This site is just used to take bookings for coaching courses. 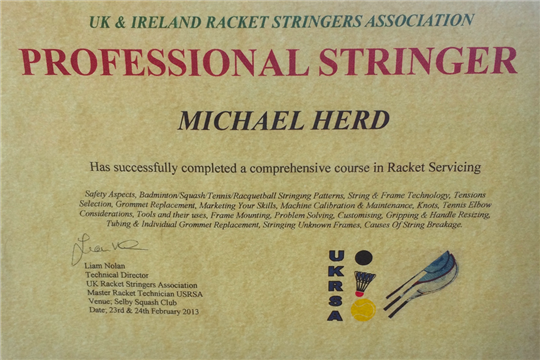 Please visit my main website http://www.mikeherdtennis.co.uk for further information about coaching / racket restringing. Contact Mike on 07527 908808 or mike@mikeherdtennis.co.uk regarding any coaching queries. Here are the Mike Herd Tennis Coaching venues where you can play.